With 1,830 new and 14,353 used Ford Fiesta cars available on Auto Trader, we have the largest range of cars for sale across the UK. Ford Fiesta 1.2 ZETEC 3d 81 BHP £30 PER YEAR ROAD TAX. 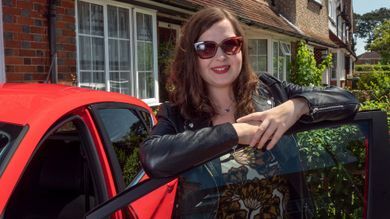 This week, Vicki, Erin and Rachael are testing three of the most popular small hatchbacks, based on how people search for them at Auto Trader. 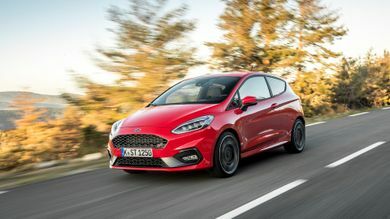 What is the top speed of the Ford Fiesta? Ford Fiestas offer a top speed range between 0mph and 144mph, depending on the version. How much does the Ford Fiesta cost? 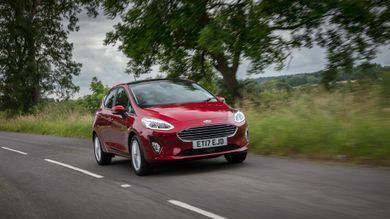 Ford Fiesta on-the-road prices RRP from £15,670 and rises to around £22,900, depending on the version. How much mpg does the Ford Fiesta get? According to the official figures, the Ford Fiesta's fuel economy ranges between 46mpg and 88mpg. 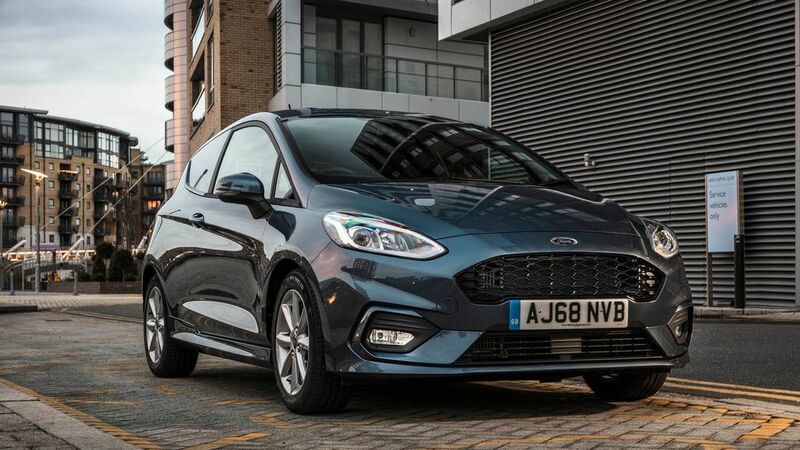 What is the tax price range of the Ford Fiesta? What kind of car is a Ford Fiesta? The Ford Fiesta is a compact hatchback that is offered in three - and five-door body styles. It competes with cars such as the Vauxhall Corsa, VW Polo and Renault Clio. Is the Ford Fiesta a 4x4? No. The Ford Fiesta is a small three- or five-door hatchback that is only offered with front-wheel drive. Ford does offer an ‘Active’ model, however, which has slightly better ground clearance to help it tackle rougher roads. What dimensions is a Ford Fiesta? The three - and five-door Ford Fiesta’s dimensions are 4,040 mm L x 1,941 mm W x 1,476mm H. The sport ST-Line version is slightly longer, at 4,065 mm, due to its different bumpers. The rugged Active model, on the other hand, is longer and taller – measuring 4,068 mm L x 1,498 mm H.